Where everybody knows your name – cheers! 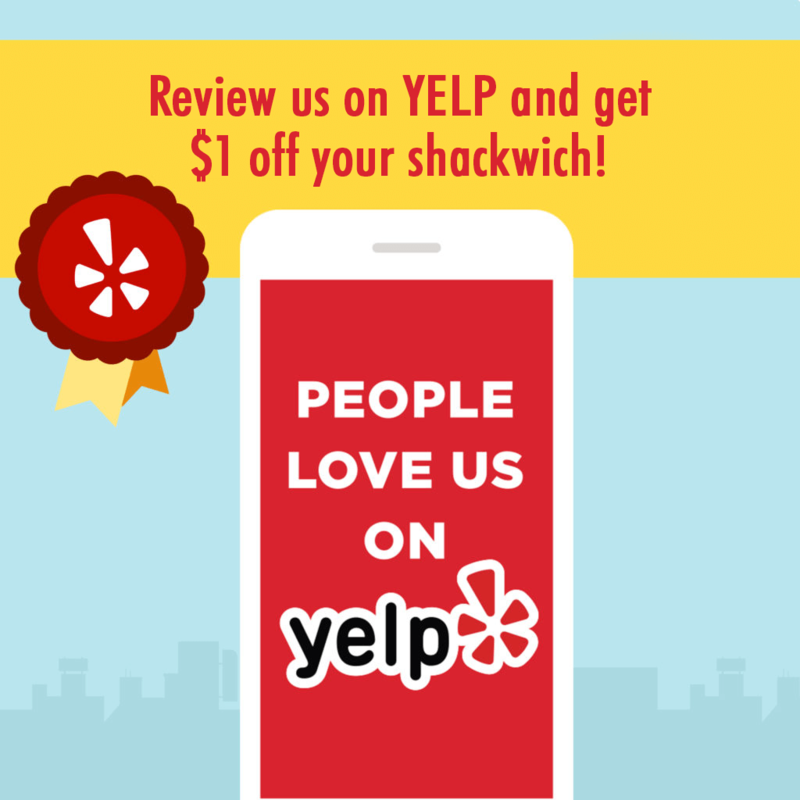 Rated #1 sub in the Inland Empire, The Green Shack Deli can be there for you – breakfast, lunch and dinner! Come book your well deserved vacation trip or just get pricing for upcoming travel plans at The Travel Shack. Your one stop shop for financial services. The Green Shack is actally the second largest Western Union Partner in the US. A healthier side of Green shack! Get yourself some smoothies, fresh drinks over ice, coffees, juice and more! Don’t wait in long lines at the DMV. Get DMV services taken care of right here at the Green Shack! Notary too! Taxes. Who has any time? Our certified CPA will help you with your taxes and make your life easier all year round.